Basketball Manitoba is pleased to release another 2 videos in its ever-growing All-Access Video Series. 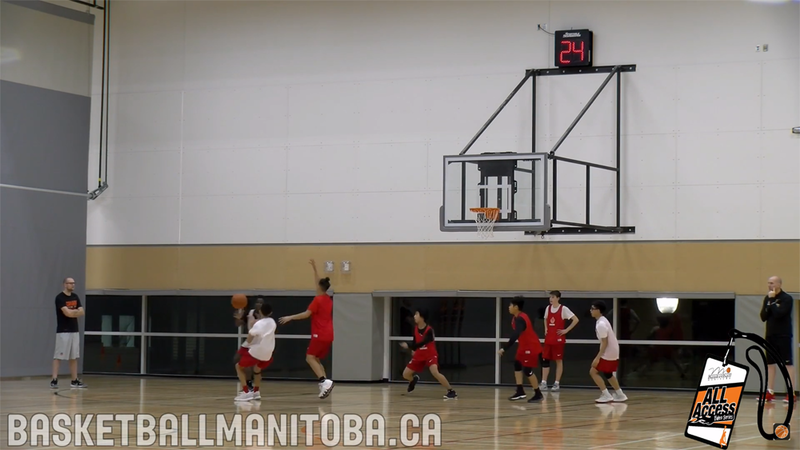 The new videos feature both the male and female Centre for Performance program at a recent practice led by coaches Dan Becker and Randy Kusano. A total of 3 hours of uncut practice and training material is provided in the 2 videos that any coach can pull ideas from for their program.